Are you a pro designer or toying around with the idea of being one? Well, this flowchart by Michael Stout will set you straight and help you determine if you’re in the right career path. 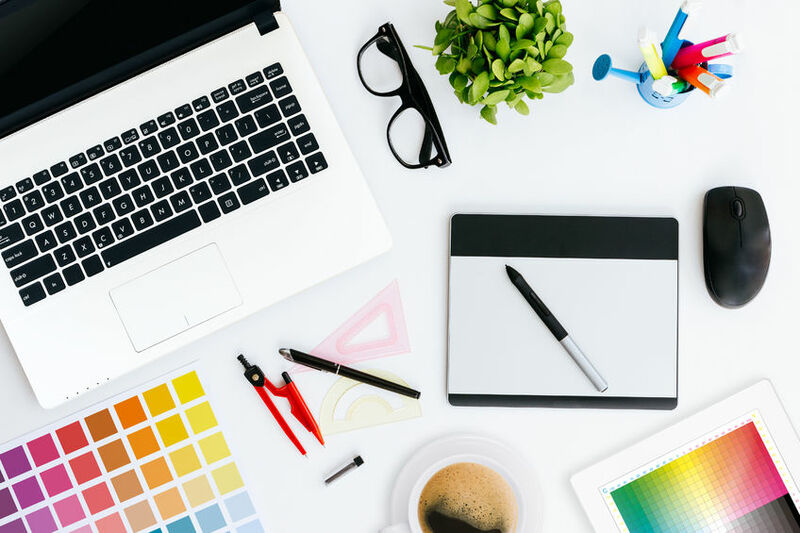 Some of the distinct characteristics highlighted include liking to draw, burning with design passion and possessing some form of creativity in order to go far in this industry. 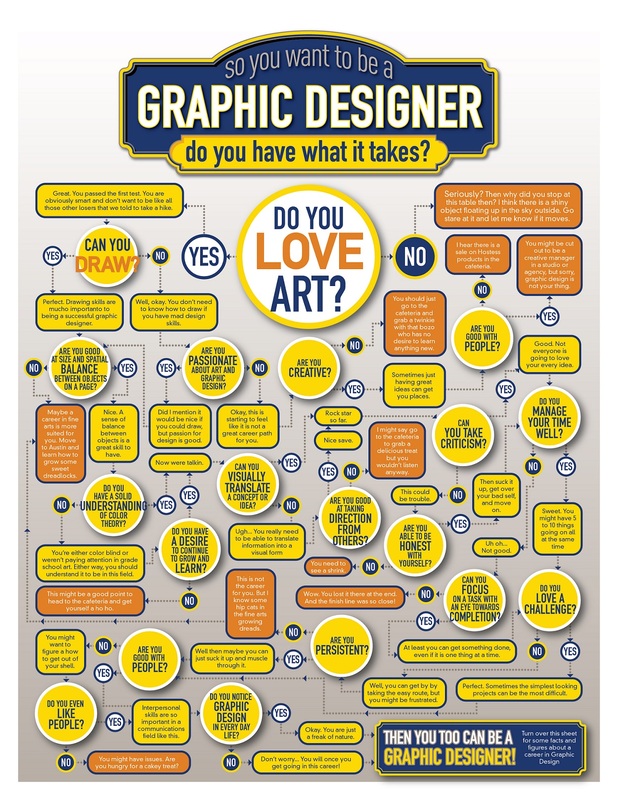 Even if you’re not an avid designer, this flowchart will still tickle your funny bone and perhaps you’ll understand more of what it takes to be in a creative profession. Have fun! What do you think? Quite a creatively put together flowchart, right? Well do share what you got in the comments below, we love hearing from you readers!